Expertly mimicking the hands of a world-class masseuse, Novo XT massage technology extends into muscles for a therapeutic, fully enveloping, intense massage. With five intensity settings, you can customize just the right massage pressure to your liking. Enjoy thirty minutes of pure bliss. 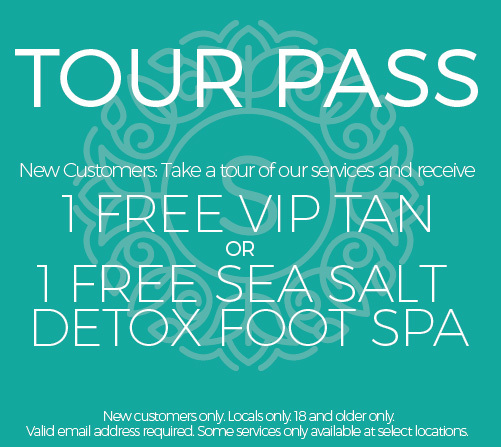 Indulge in 34 programs, including full-body immersion, deep tissue and an effective collection of therapeutic relaxation and recovery programs. Using infrared technology, targeted heat continually flows to the lumbar area, gently soothing tight muscles and relieving pain. Ergonomic zero-gravity seating provides extra relief of back pain and reduced pressure on the vertebrae, allowing your large muscles to completely relax for a restorative massage. 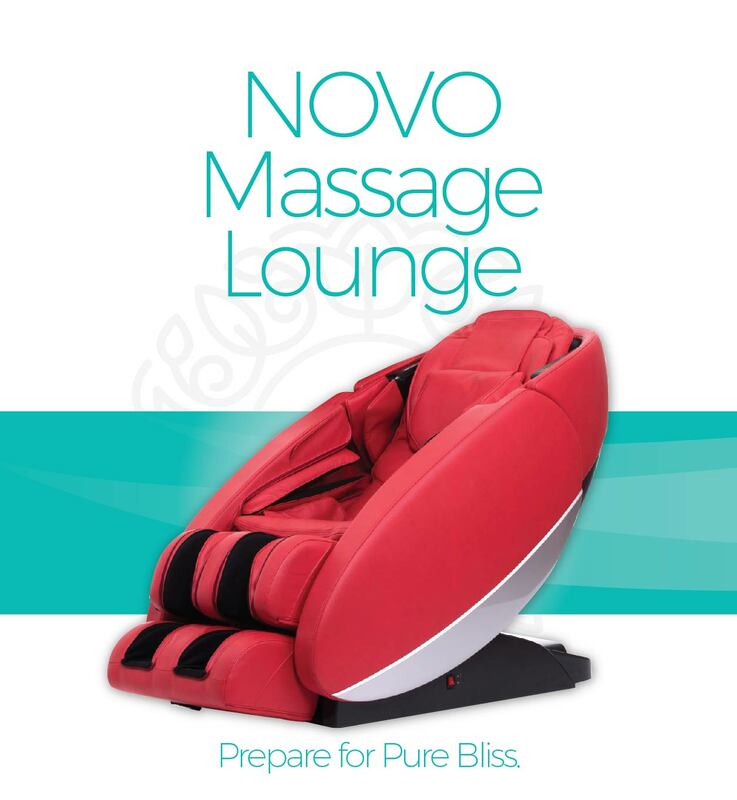 Try The NOVO Massage Lounge and prepare to be pampered!